In a world where business revolves around technology, it makes you wonder what use a brochure even has anymore! Haven’t the days of paper-based advertisement been more or less retired now that we have phones and computers? So many businesses are missing out on an excellent marketing technique by giving up the use of brochures; modern society means businesses are functioning almost solely through email marketing, tele-based sales, and online-based stores. It’s refreshing for many, particularly for those who aren’t technologically inclined, to be able to pick up a simple and well-designed brochure that reinforces the brand and its products, services, who they are, and what they do. In the mind of your competitors, brochures might seem like a thing of the past, but by being online and offering paper-based advertising – not only are you covering all areas of marketing, you’re standing out in a sea of brands and competition that haven’t even considered creating their own brochures. So what makes a good brochure? 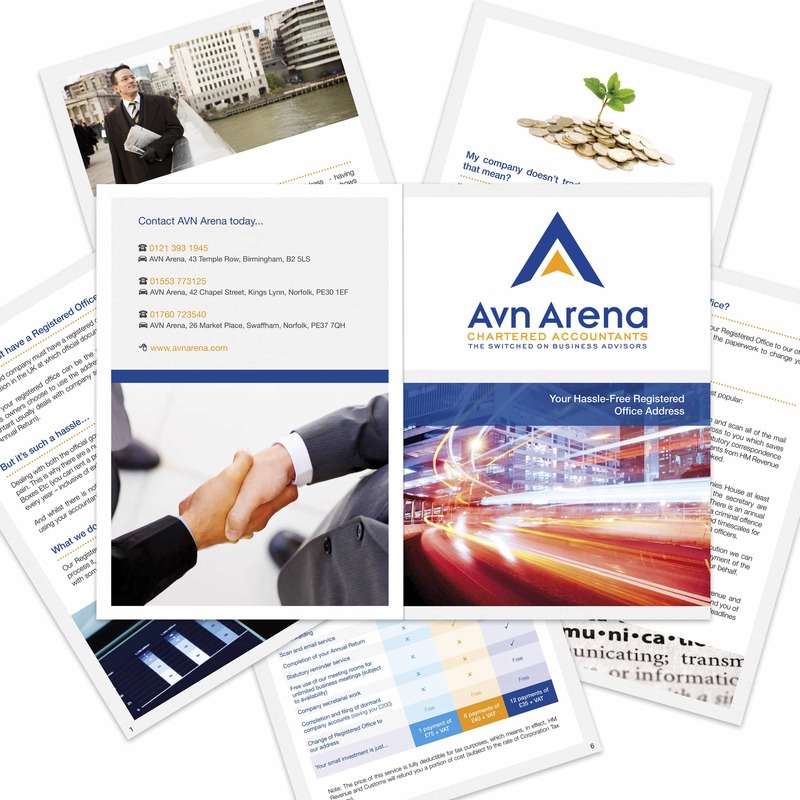 A great brochure can be bright, beautiful, bold, and perfectly sums up the nature of a business and what they offer. When designing your brochure, the reader should always be put first – think about what a reader will see when they open it up for the first time; will it draw them in, will it overload them with information, or will it make them put it in their back pocket for later? 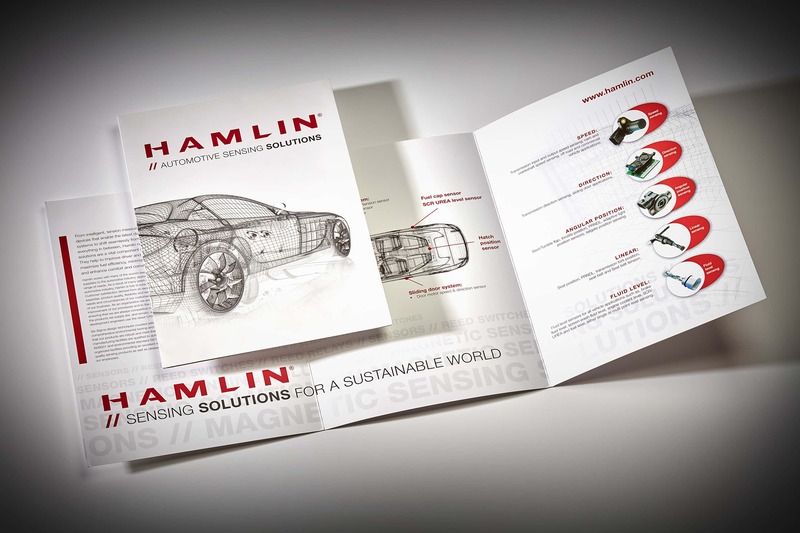 An effective brochure should contain simple statements; because sometimes the simple ideas are the best! Don’t scare away your readers with too many words. Good quality graphics and images are also vital to producing a good brochure; it shows professionalism and people are drawn to things that look attractive. Whether it’s through images, font, colour, or style – a brochure should grab the attention of people passing by. At GGS, our graphic designers are well experienced and know exactly how to produce brilliant business brochures; all the way from the brief to the concept, and then the design & layout, to print production – they are there every step of the way to ensure you receive the best service possible and a product you’re really chuffed with. We’ll also ensure your product really complements your brand and business whilst maintaining a high-standard of professionalism and creativity. And if your brochure is in need of some inspiring imagery, our professional photographers are always on hand to provide. So, if you require help with creating a professional brochure for your business, then get in touch with us today at [email protected], or if you’re looking for inspiration, take a look at our graphics gallery.